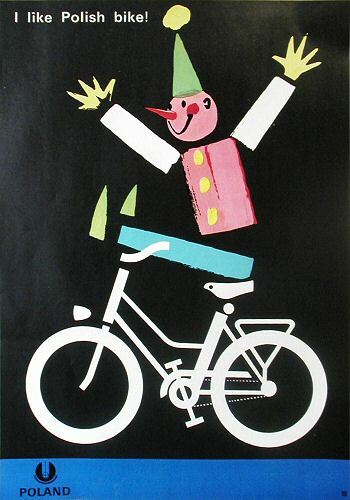 ... original contemporary/ vintage Polish posters (1950s-1990s) ...the highly acclaimed Communist era posters by the artists of the world-famous Polish School of Posters. 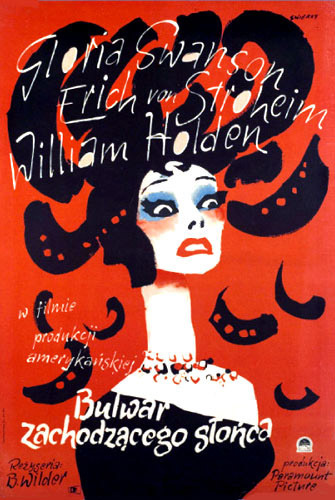 Featuring CYRK poster art - as well as Polish/ Jewish posters, jazz, film, theater, opera/ ballet & other Polish posters. auction houses, from 2000 to present. 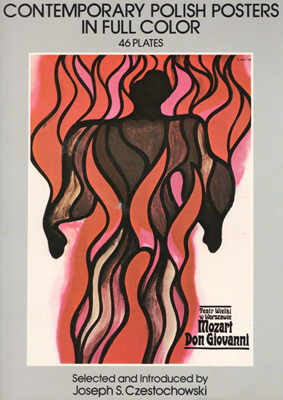 the history of Polish posters. Poster size, dates, condition, etc. 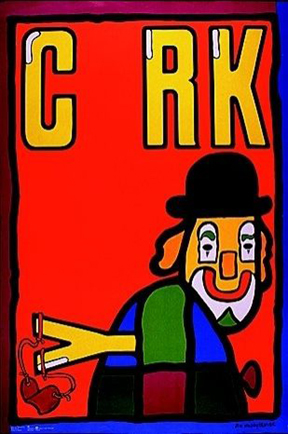 CYRK - book features 28 CYRK ...posters each accompanied by an amusing limerick.